Our eyes are filled with a liquid substance known as vitreous. 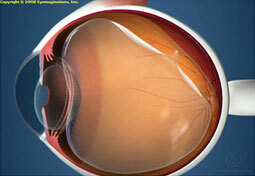 When we are born, the vitreous has the consistency of a gel. 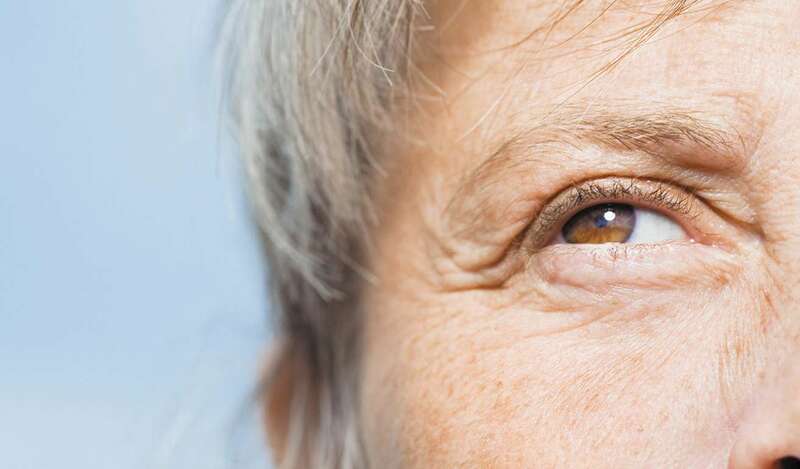 As we age, it liquefies and pulls away from the retina. This benign condition is called posterior vitreous detachment, or PVD. Floaters are the vitreous cells that cast a shadow in front of the retina creating dark spots, strands, or irregular shapes. Floaters can also be caused by inflammation (uveitis), infection, bleeding inside the eye from abnormal blood vessels, injury, retinal tears and holes, and retinal detachment. If you are nearsighted, or have diabetes, or high blood pressure, and you see floaters, you should see your ophthalmologist for a retinal exam.